1) There’s a small museum and gift shop on site which sells typical holy relics and souvenirs, as well as some informative signposts and books about the religious history of Jordan. 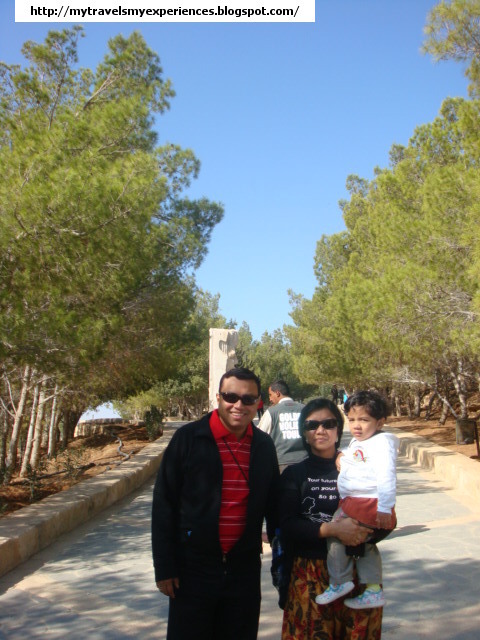 If you want to buy any souvenir of Mt Nebo( I mean only Mt Nebo NOT other places of Jordan), then buy it here. Its cheap and you will get variety. 2) Don't forget to carry a scarf , hat ......its very windy here( be it in summer or winter). 3)The brown, rolling hills of the surrounding valleys are an incredible sight to behold. So click as many pictures you can to capture your visit.